Claire Northway is a third-year medical student. The healthcare needs of Seguin and the surrounding communities are great. Despite what we would consider a close proximity, the trek to Port-au-Prince is long and often made on foot due to the extreme poverty in the mountain region. Even if they braved the hazards of traveling in Haiti (further complicated by crumbling infrastructure in the wake of last year’s earthquake) most families could not afford the care. The average yearly income in Seguin is about $600, although many survive on as little as $200 a year. For these people, the Cloud Forest Medical Clinic is their only access to “Western” medicine; the alternative being the local Voodoo witch doctor. The first incarnation of the clinic in Seguin was opened in 2002 by a Christian mission organization, but it closed in 2008. The clinic was reopened shortly after the 2010 earthquake by Humanity First, an NGO without any religious affiliation. 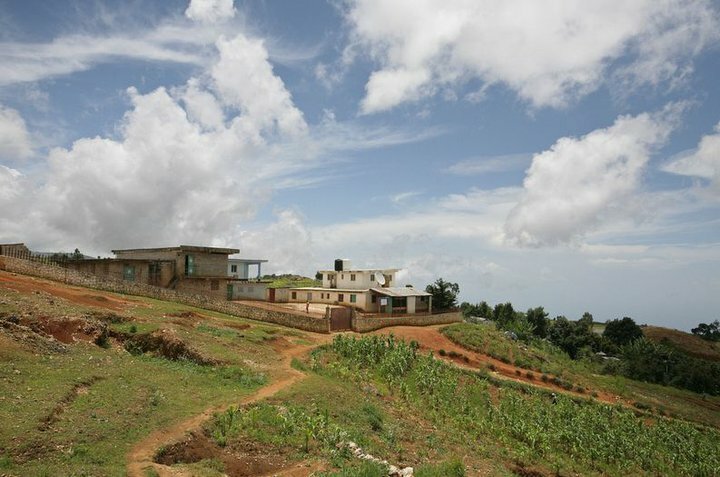 It was renamed Cloud Forest Medical Clinic for the unique beauty of its location. 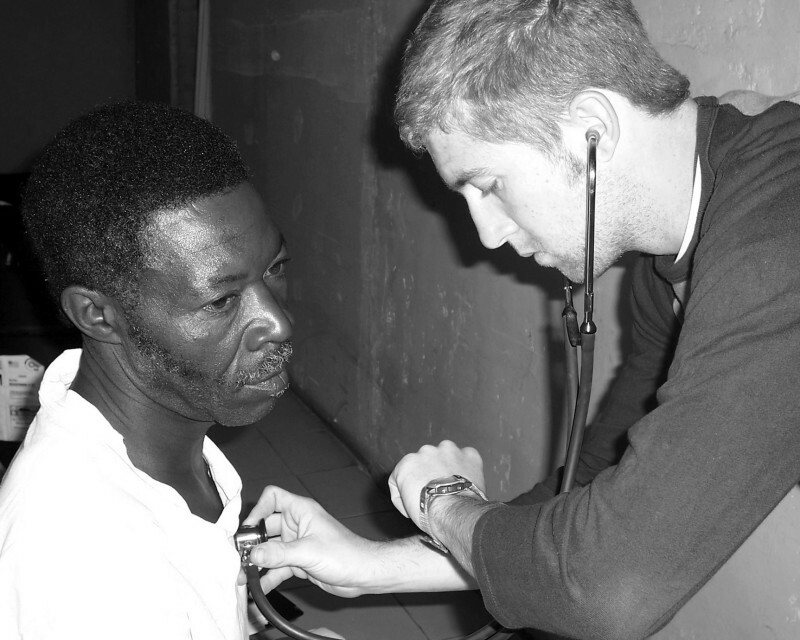 Since then, the clinic has seen an average of 50 patients per day. Among the most common conditions encountered are GERD, hypertension, URI’s, intestinal parasites, diarrheal illnesses, and urinary tract infections. A majority of the patients are children younger than 9 years old. Cloud Forest Medical Clinic by daylight. So why the Tour de America? 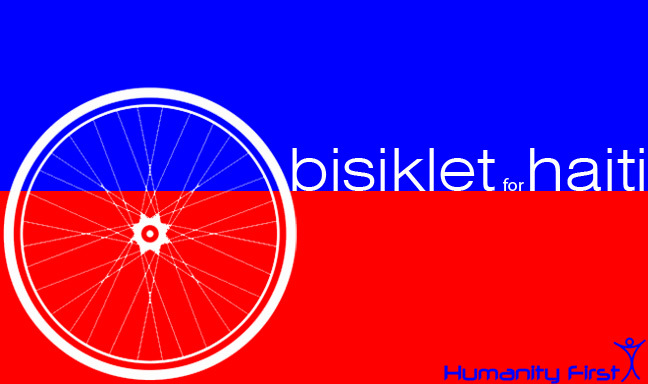 The endeavor is titled “Bisiklet for Haiti,” using the Creole word for bicycle. 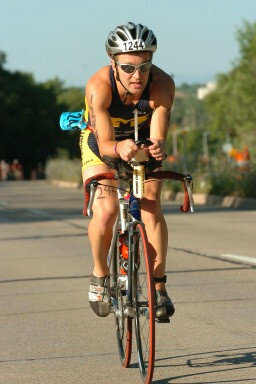 Jeff’s journey begins in Huntington Beach, California on April 4th. From there, he will travel a total of 3013 miles across the United States in five weeks, for an average of 77.3 miles a day (or 86 miles a day not including rest days). For comparison, the Tour de France is around 2200 miles with an average of about 105 miles per day not including rest days. Jeff will conclude his trip in Charleston, South Carolina on May 10th, just three days before he recites the Hippocratic Oath at Hill Auditorium. Keep track of Jeff’s story by reading his website, www.BisikletHaiti.com, where he will be uploading photos and stories from the road. You can also follow him on twitter @BisikletHaiti. Be sure to look for his post-trip reflections in the next edition of the Hippo!